See Scotland and discover its most stunning landmarks as you explore the great castles found across the Lowlands, Highlands, and islands. These remarkable monuments have fascinating stories to share—stories which truly bring Scotland to life. While each is scarred with the wear sustained over centuries of struggle as this tiny nation forged its place in the world, all provide a unique glimpse into the past and reveal distinct chapters in the history of this land and its people. 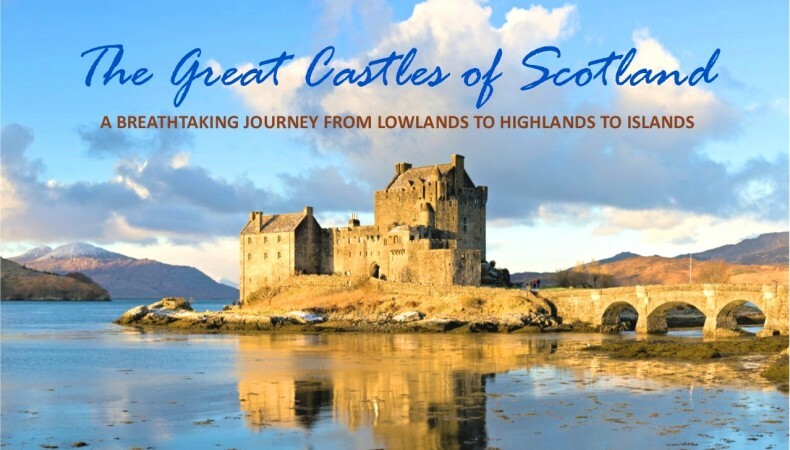 Join us as we travel around Scotland under the guidance of renowned castle scholar, Paul Remfry, to visit its great medieval castles and discover the slice of this country’s fascinating history that each unveils.